At Michael Lynch Family Lawyers our focus is on staff excellence both for professional staff and support staff. 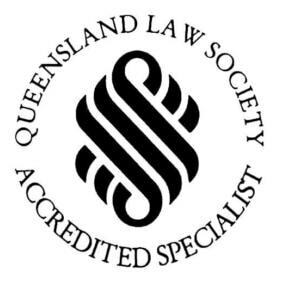 Since our commencement in 1996, we have grown to be one of the largest specialist Family Law firms in Queensland. 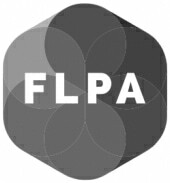 Most of our lawyers are accredited Family Law specialists. Family and de facto Relationship Law is a challenging and rewarding jurisdiction. We are proud to be able to help and support our clients to solve their Family Law problems and move on with their lives. We encourage all professional staff to achieve specialist Family Law accreditation and, in so doing, to continue to grow a pre-eminent Family Law practice. As a result, this attracts the most talented, prospective employees and offers them support; it also assists them with developing/attaining their best.